U.Dance 2016 – Get Involved! Loop Dance Company are excited to announce that we will be hosting U.Dance Medway 2016, and the South East Regional Selection for Youth Dance England’s National Festival, at The Brook Theatre, Chatham, on 14th February 2016! Applications are now open for this fun and inspiring event, and we are inviting groups aged 11 – 19 (and disabled dance groups up to age 25) to apply to take part and showcase their dance talent. The platform aims to bring together the broad diversity of youth dance that is being created in the UK, and to provide performance opportunities for every child and young person. Make sure to apply before the deadline: Friday 27th November 2015 at 4pm. Submit a dance piece with no more than 20 dancers. Include a Youtube or Vimeo link of the piece/ work in progress in their application. Submit a dance piece which is a maximum of 5 minutes in duration. Be available from 8th-10th July 2016 and on the dates of your regional platform. £2 fee per person to attend the platform (There are limited bursaries available). Click Here to download the application form. For more information check out the Application Process Guide 2016. For further information, please email or call using the details above. We very much look forward to seeing all your fantastic performances, and wish you all the best of luck! Big Dance 2016 as part of Medway Council’s River Festival took place 0n Saturday 9 July, on Sun Pier just off Medway Street in Chatham. The pier came alive with dance workshops and performances for all ages and abilities to join in or watch. Loop had a wonderful day and are particularly proud of the Big Dance Pledge! During this one year programme, graduates and early career dancers will perform alongside Loop professionals, gain teaching experience, organise your own projects and gain the skills needed to become a professional dance artist. We are really excited to welcome our new recruits in Autumn - it's going to be a great year! 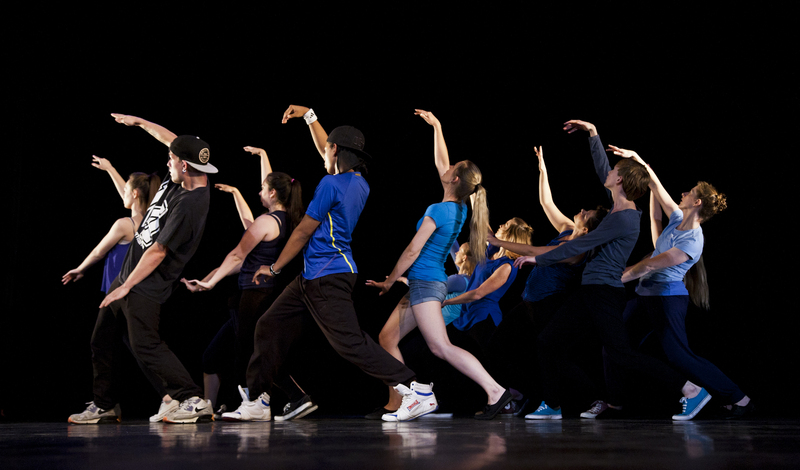 Loop Pro Class is held at The Brook Theatre every Thursday at 11am - 1pm. This class is run by Loop Dance Company members on a four week rotation. This class provides a great professional development and networking opportunity. © 2019 Loop Dance Company.